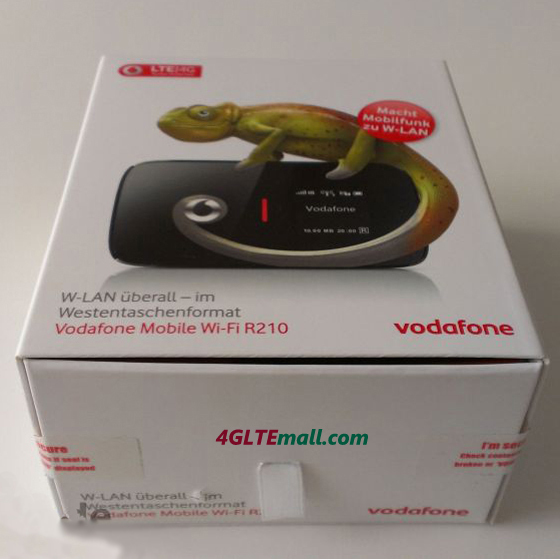 Vodafone R210 4G LTE Mobile WiFi Hotspot(also named HUAWEI E589) is Vodafone's first 4G LTE MiFi hotspot produced by HUAWEI in a beautiful printed packaging. The R210 LTE MiFi is the upgraded version of 3G Mobile WiFI R201, not only speed rised to high level. The appearance is also looks much cool. It still has a microUSB cable and a power adapter included, and there is of course the usual safety and a quick start guide. At first glance, the Vodafone R210 looks quite large and heavy, and on a comparison with a pure UMTS MiFi turns out fast that the R210 is larger than average. This is certainly due to the extremely strong with 3000mAh battery - most other MiFi routers with half battery capacity. The battery is inserted and can not change. With firmed installed, it would make the R210 more stable. The display on the front actually shows all the important information: in addition to signal strength and connection technology, it also shows the provider used and the battery information. More information is associated WiFi devices as well as the connector volume and the online time. The display can be activated during operation with a short press on the power button. 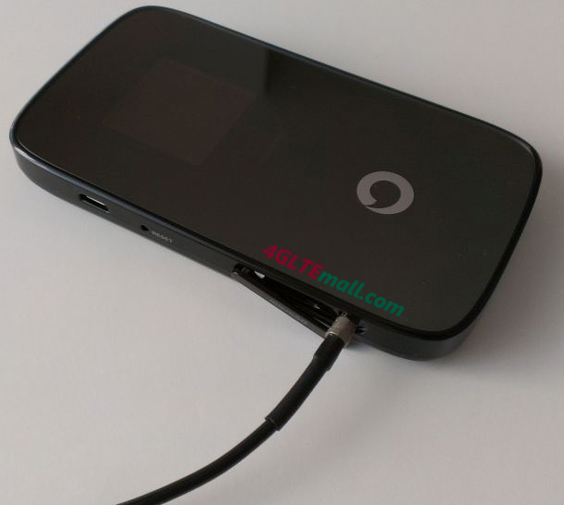 The Vodafone R210 LTE Hotspot is fully configured via a web interface in the browser. 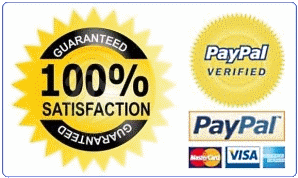 This works reliably and is designed quite simple, so even beginners could get along with the most important functions. If necessary, you can make various settings. The connection network is freely selectable and in certain areas under certain circumstances you could could set the R210 to "LTE only" mode. You can check the WiFi users from the screen any time to avoid somebody unknown nearby to share your wifi network. 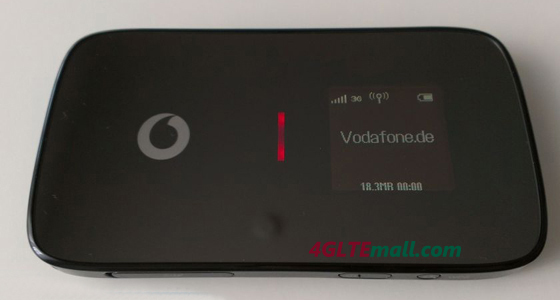 Vodafone R210 is a special mobile wifi for the mobile applications, which are available for Android and iOS smartphones available. After starting the app, the R210 could auto connnect the network in few seconds and the most important information that could be read on the screen or the browser is displayed on the smartphone display. If you want to make additional settings, you could set yourselft directly from the app to the web interface. 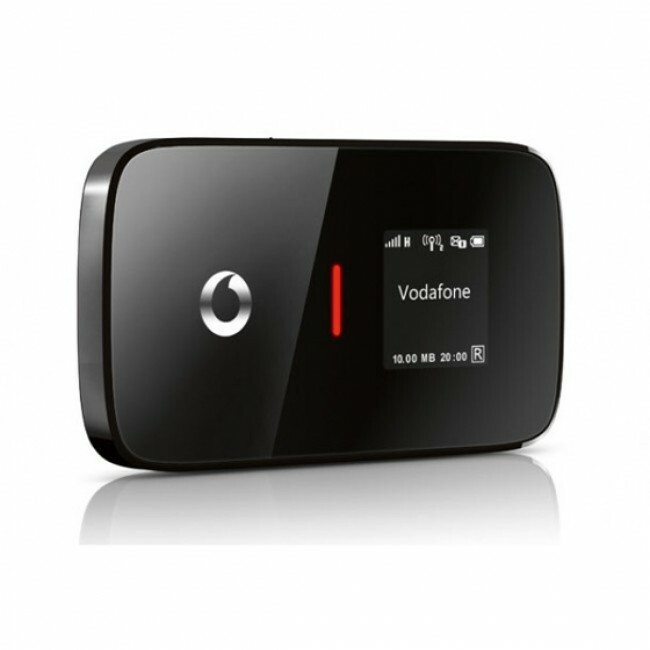 Although the Vodafone R210 MiFi LTE for data rates up to 100 Mbit/s downstream and 50 Mbit/s upload is designed in a maximum of 30 Mbit/s are available. The bottleneck is the wireless connection, which is simply no faster than this 30 Mbit/s. While the Vodafone K5005 LTE Surfstick data rates of about 40 Mbit/s for, the R210 may reach peak speed around 31 Mbit/s. Unfortunately, the internet can't give the Internet connection via USB, so you really rely on Wi-Fi. But for almost all the WiFi users, this speed is definitely enough. In mobile use of R210, a good impression and delivered consistently at high data rates. The reception is not as good as the K5005 LTE surf stick, especially in low signal regions, the R210 turns on faster LTE to UMTS as the K5005. However, there is the possibility to use an external antenna via the lateral TS-9 connector. However, it is limited to a single antenna, so no MIMO connection was allowed. As for battery life, the user could enjoy nearly 6 hours working time. The 3000mAh battery is so definitely a good thing and a distinct advantage over other MiFi routers. With Vodafone Mobile Wi-Fi R210, you can share in a simple and secure connection to your Mobile Broadband. With download speeds of up to 100 Mbps, reduced dimensions and an internal battery, this device is the ideal solution for Internet access anywhere on your PC, tablet or gaming console. 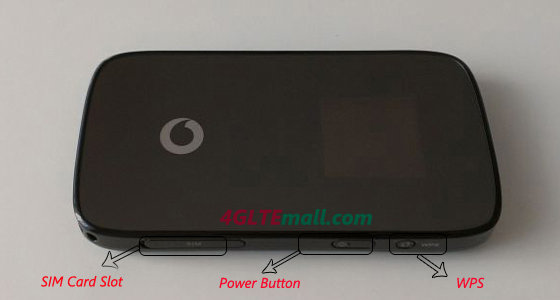 The Vodafone R210 LTE MiFi Hotspot offers very good battery life and of course by high data rates in both the UMTS and the LTE network. All in all, the device is definitely recommended, criticisms were few: the WiFi connection speed to 30 MBit/s limited and using via USB is impossible, also the R210 has "only" a port for external antennas. 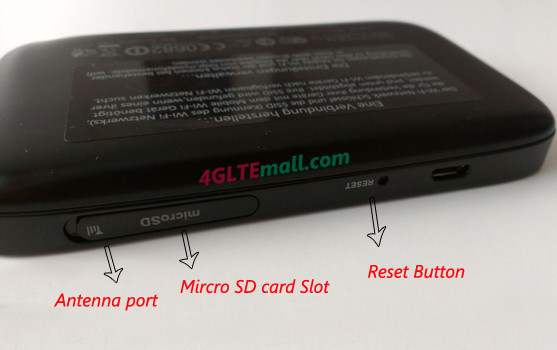 Or you can check the original factory model Huawei E589, it's braned to be Vodafone R210 4G LTE Mobile WiFi hotspot.